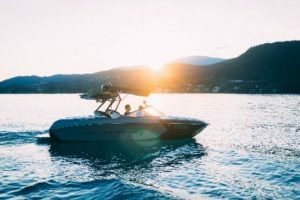 If you’re getting ready to buy a boat, these questions may be familiar to you. Below are some typical answers. Find out what that payment will buy. Boats lost about 35% of their value in 2009 and credit scores tanked. Poor credit histories have a life span of 2 – 7 years. Should I rehab an old boat? Your insurance company should specialize in boats. Where can I search the title history for a boat I’m looking to purchase? You can query state databases for title history, but not every state requires titles. They are not marked as rebuilt, sunk, or totaled and warranty work and claims aren’t tracked in a single database. A title will note if a boat has a current lien on it. Searching the U.S. Coast Guard database shows ownership information and liens.